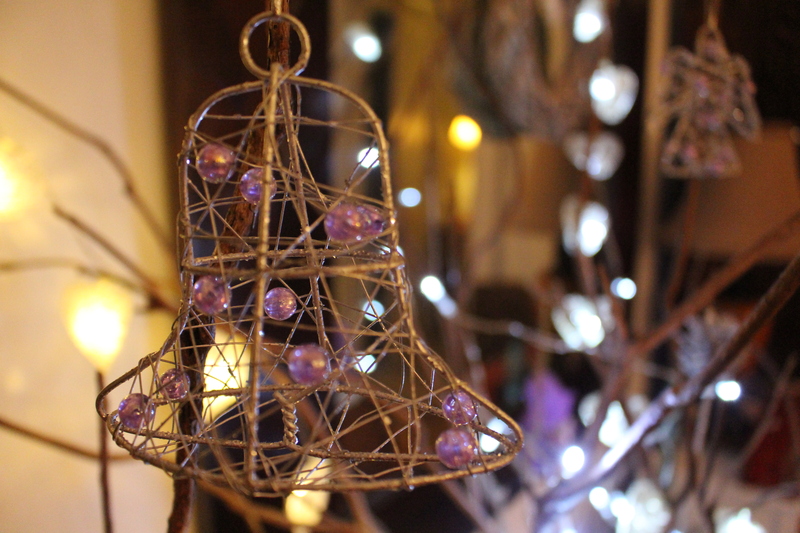 I have always enjoyed home interior design, minimalistic and being creative with the way I decorate my Home and Xmas decorating is no different. So here I give you an overview and a little glimpse of the way I like to decorate my house with the bare minimum and using as much as natural, recycle and up cycling material. With a bit of imagination, let’s face it and quite honestly we are surrounded by a myriad of things that can be used for home decors and inject originality. 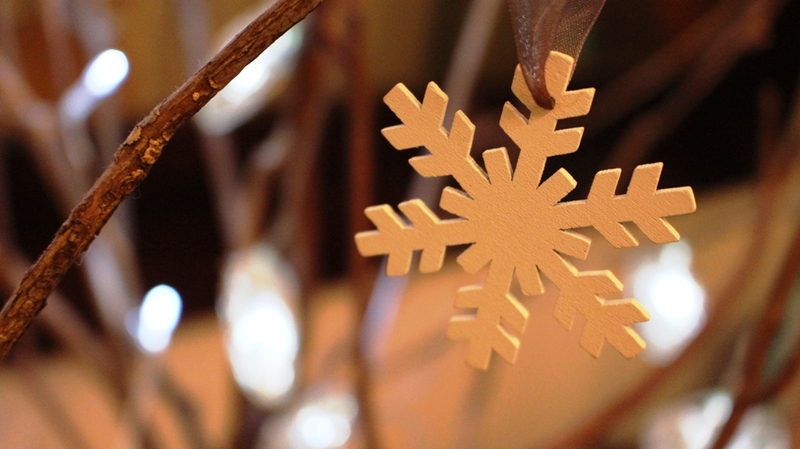 I like simplistic unfussy decorations easy to display and easy to remove afterwards – the less fuss the easier it is for me. 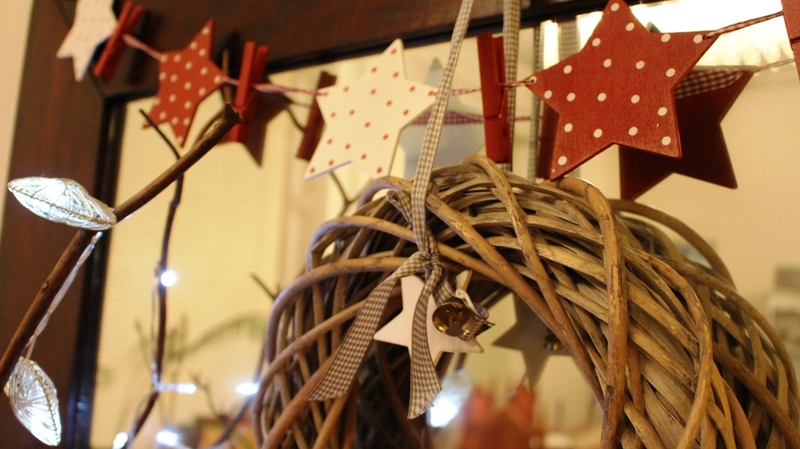 I like to mix original handmade decoration with a few bought decorations. 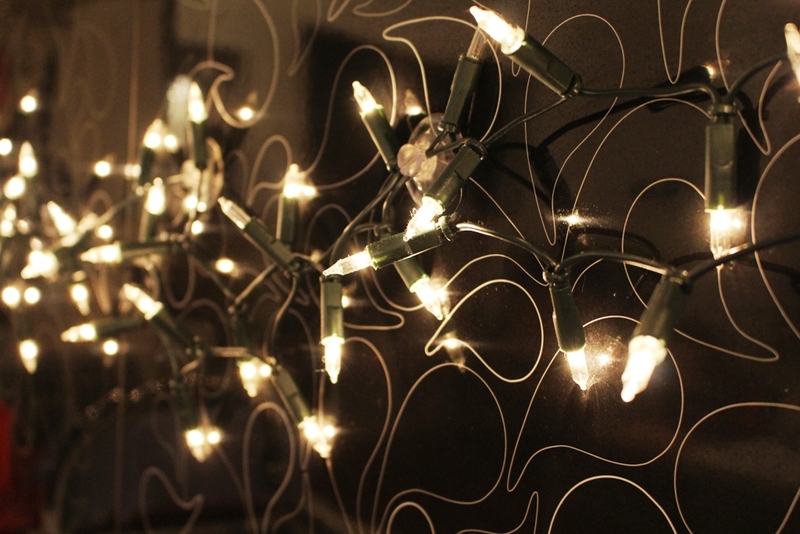 One thing I really like is my fairy lights, but I like dainty little fairly lights. I love my candles whether it being block candles, tapered stick or tea lights – I like them scattered around all the rooms in the house. 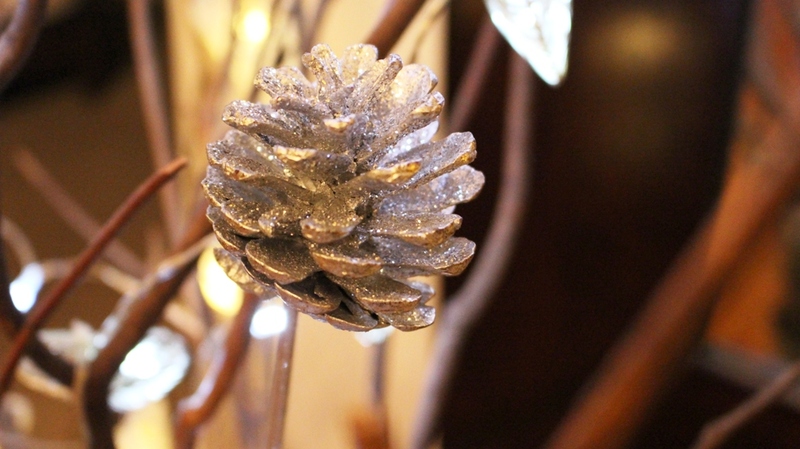 Grouping of candles, baubles, pine cones, garland, soft lighting and sparkling accessories offer just the perfect feel for the seasonal Xmas and New Year ‘s feel. 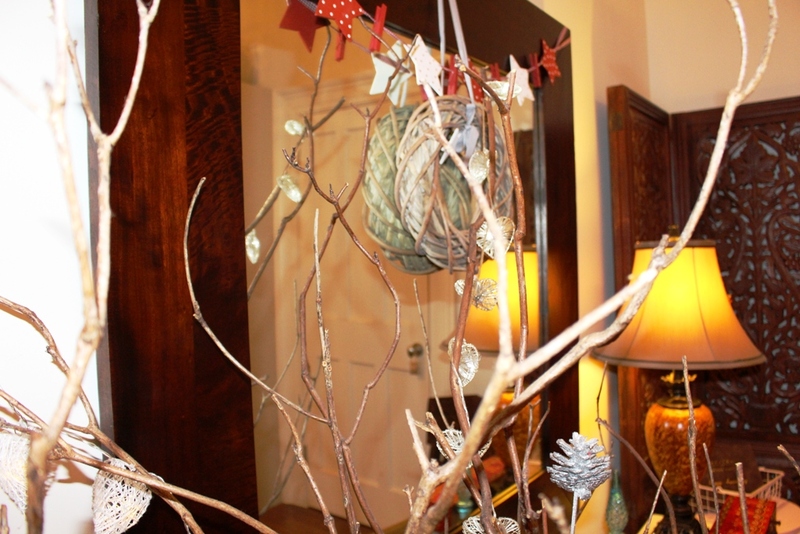 Natural tree branches make a big impact in home decor. There is something about wood that I really like, they attract me big time. I like the different shapes, colours, textures and the smell. Dried branches can be found everywhere, so whenever I find an unusual shaped piece of branch or wood I am intrigued but obviously I cannot take them all home. I always find something quite fascinating, the shapes can be so intriguing shows us how beautiful nature can present itself. One day on a bright sunny summer morning while walking in the woods when suddenly I casted my eyes on something that really caught my attention, I wonder if you see what I see in this picture. Was it my imagination or just yet another beautiful sculpture of nature’s purity and beauty. 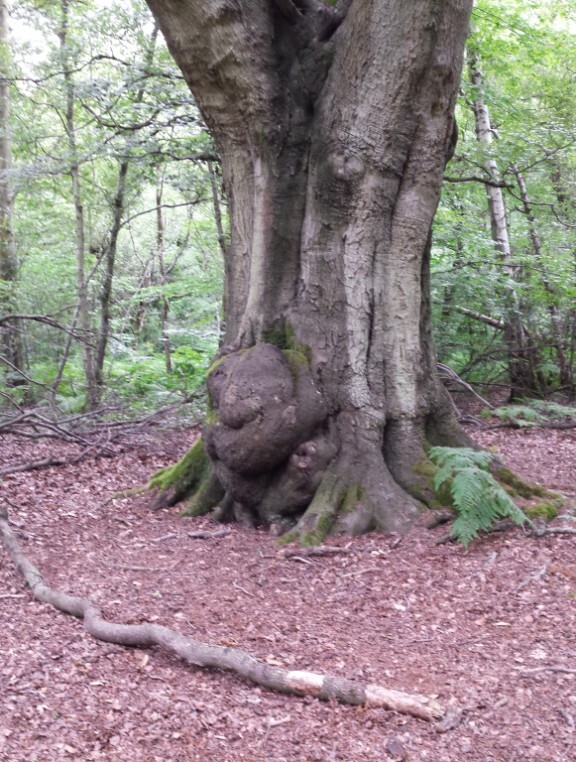 It is a shame I could not take this huge trunk of wood with me home, apart from just a snapshot – it was meant to remain in its own habitat for everyone who cross this path to see. 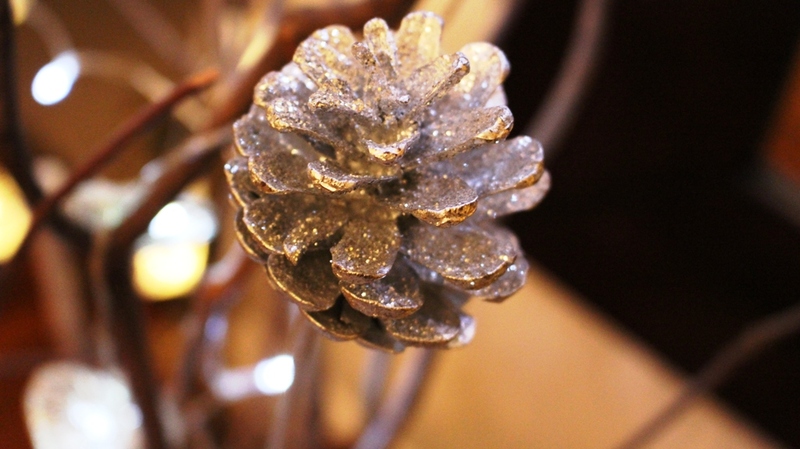 Moving on to Christmas decoration I never plan and believe me I never know how my decorations will end up turn into. One thing for sure is that my Xmas decorations will consist of the items I have collected in the summer. In doing so it gives me enough time to let woods/twigs/leaves naturally dry, get used to indoor optimum temperature all ready for my winter decorations. Here are just things I have picked and collected while going for our weekend morning walks in the woods such as dead twigs, pine cones. Brought them home, my husband cleaned them using a dry brush, left them to dry and sprayed them with clear varnish (the varnish helped to reinforce and strengthen the twigs). 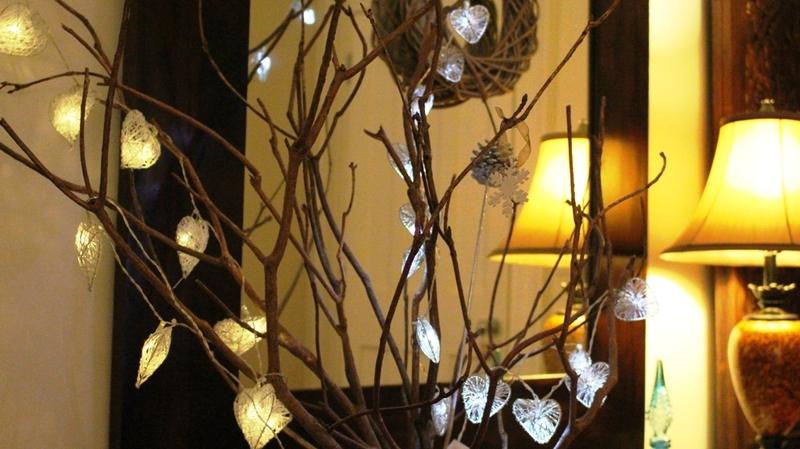 And here to recreate my indoor festive woods decorated with fairy led lights to recreate a glorious woodland look in my warm cosy room. You can achieve this effortless and simple look too, nothing extravagant it’s just simple nature treasures gathered and brought back to life. 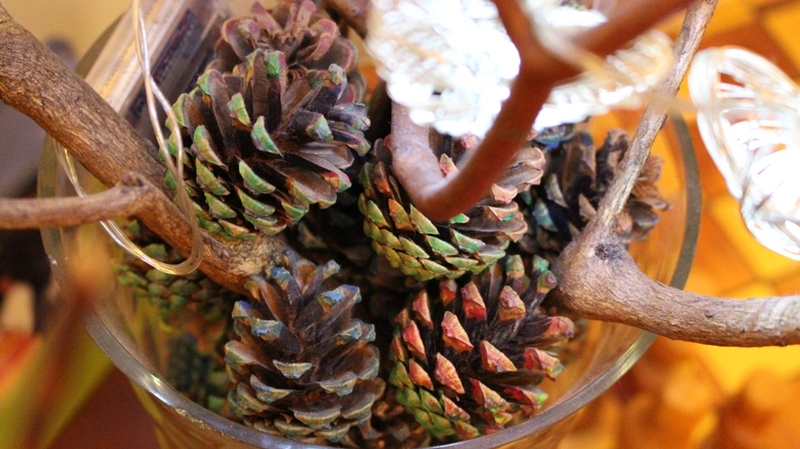 The dry twig carefully placed in a deep vase with other natural items – here I have coloured sand, pebbles and pine cones (painted in red, green). I find it creates such a relaxing, cosy mood. 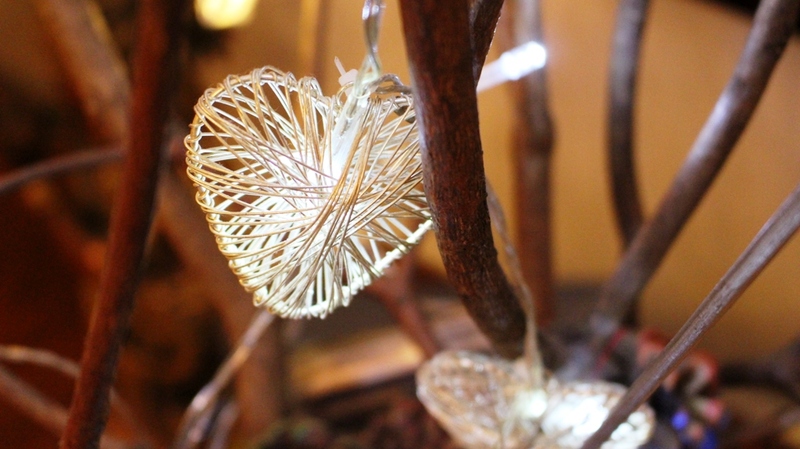 Here I have this dried twig decorated with simple white led lights heart shaped and a few hanging decorations with light lilac pearls. The reflection of the light in the evening is blissful and so serene – This is where I like to sit on my little bench sipping a little sweet after dinner drink. My kitchen the hub of the house, feeling festive in my kitchen and that cannot be missed. Holiday spirit in the kitchen where most of the activity takes place in my household!!!!!! I take a lot of pride when I decide what to decorate my kitchen. The colour theme has to be precise, and guess what? my favourite of all burgundy red. I found these beautiful garlands, I think they are card holders as they have pegs on them, but I just hung them on my display cabinet. The red and combination gives the Christmassy feel alongside my kitchen equipments. 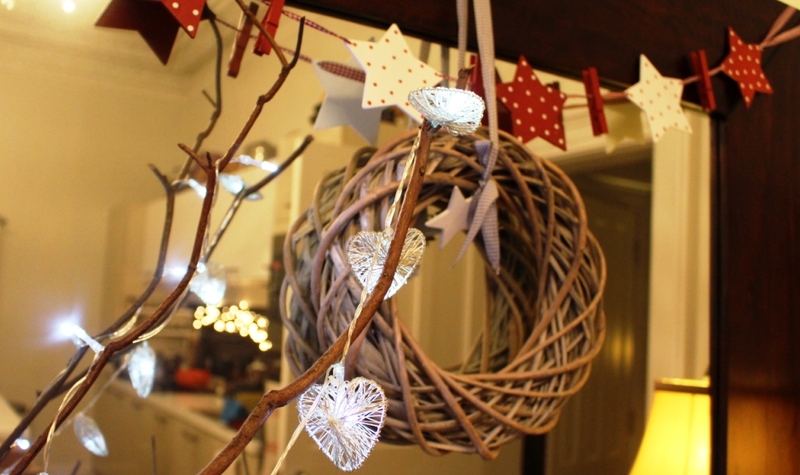 Display fairy light a splash back; light them up as the evening draws in and these lights gives an extra warm feel to the kitchen. The back drop of light while I am cooking gets me in the mood. All these costs very little and makes such a difference in this wintery weather. 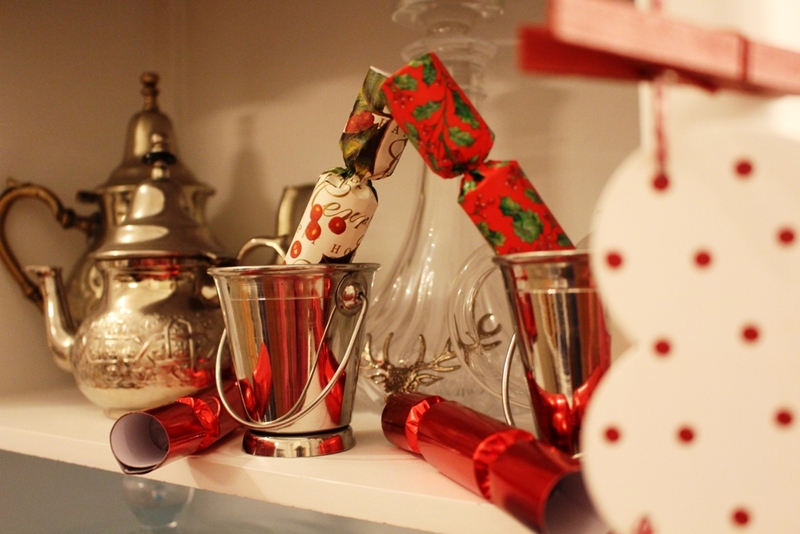 I like to put small Christmas crackers on the shelves – crack them anytime and be merry. These looks so pretty scattered around the house, beautifully vibrant coloured wrapped Xmas crackers. 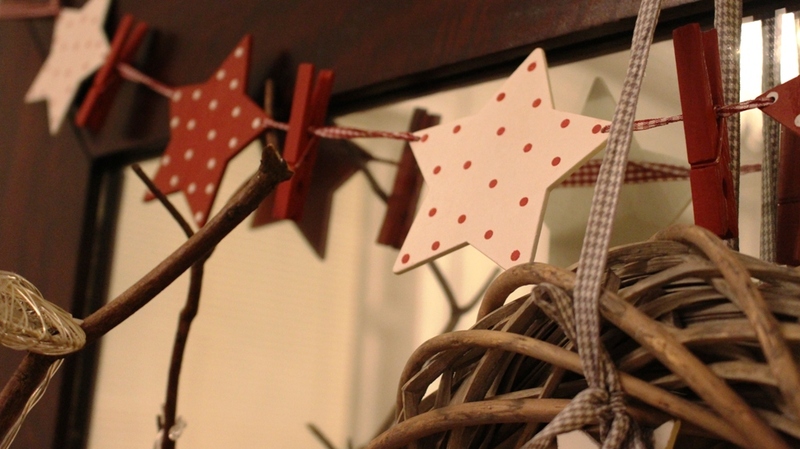 Mirrored reflection takes another dimension in the dining hall with star shaped red and white garland (£1.49 Dunhelm store) paired with a willow wreath hung just above in the middle of the dark wood framed mirror. I am sure there are a few corners in the house that can be left forgotten. 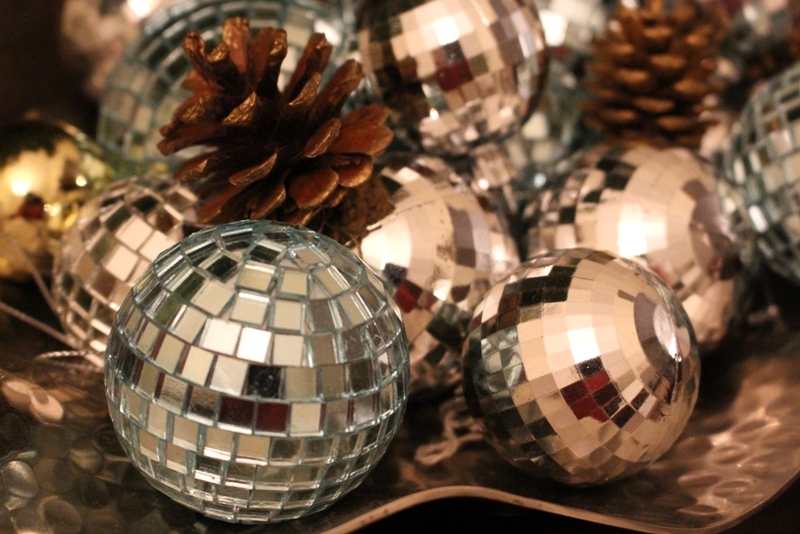 Here is a little tip, place a few shiny baubles in bowls and sit them on a small table or even on the floor next to a table lamp and see how they will reflect light – this will give instant brightness in dark corners. As I mentioned before I love natural items, when I go to pebbles beaches I like to collect odd shaped pebbles (I am sure many of you do the same), these I like to put them in my big planters to cover the soil. 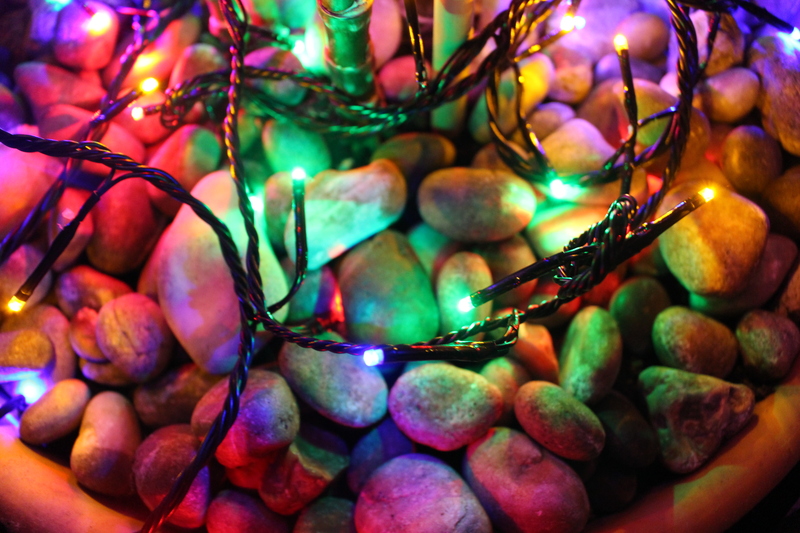 During festive times put fairy light onto the pebbles light up and let them show their real glow. 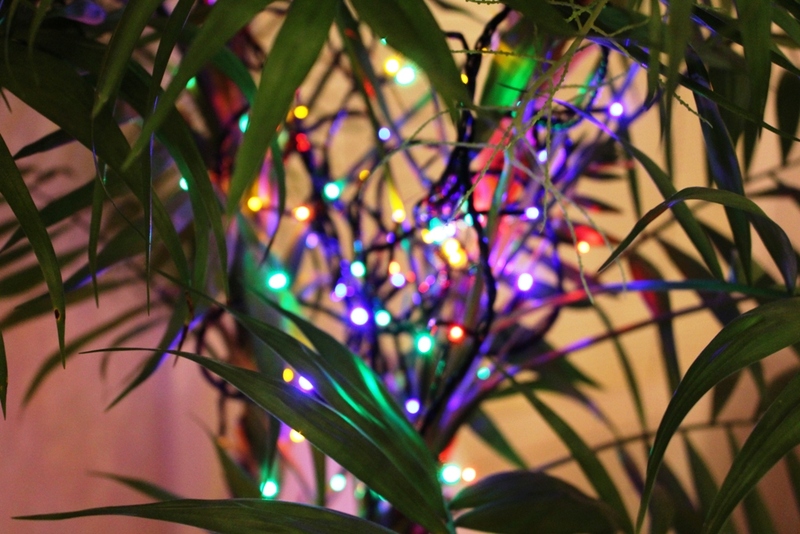 Here just what I have done my fairly huge palm tree decorated with colourful fairy light takes me back to tropical sunshine Mauritius – makes me feel like being on holidays.